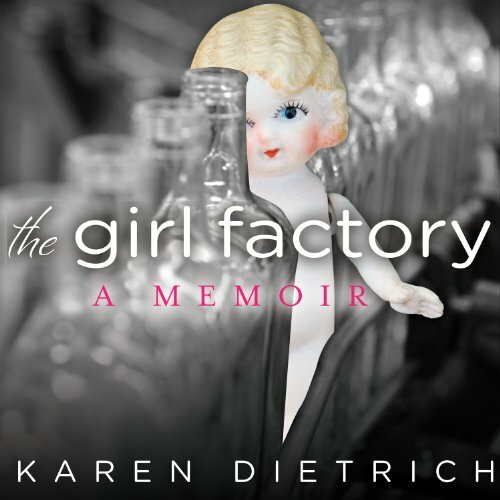 Showing results by author "Karen Dietrich"
It's 1985 in a small factory town near Pittsburgh. Eight-year-old Karen's parents are lifelong workers at the Anchor Glass plant, where one Saturday, an employee goes on a shooting spree, killing four supervisors, then himself. This event splits the young girl's life open, and like her mother, she begins to seek comfort in obsessive rituals and superstitions. This beautifully evocative memoir chronicles the next 14 years, as Karen moves through girlhood, adolescence, and young adulthood.